Your website may look great, but in order to be effective it must also be functional. Our website management program ensures that you never have to worry about your website being out of service and inaccessible to your potential customers. Our team will oversee the security of your site, and will make changes to the design or content when needed in order to keep things current and fresh. If your website ever goes down, we will work quickly to get it up and running again and minimize disruptions for your business. Are you ready to feel confident that your website is functional, up to date and accessible to visitors? We’re waiting to hear from you. 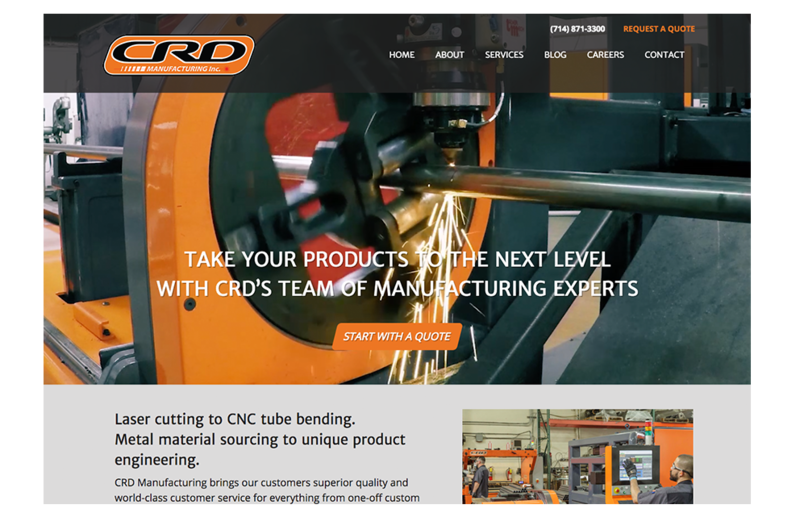 CRD Manufacturing receives a lot of website traffic and generates leads through their site. We ensure that CRD’s website is always live, accurate, and bringing in business. We run security updates and create backups monthly, lessening the chances that the site will go down, and ensuring that we are able to restore it quickly if it does. 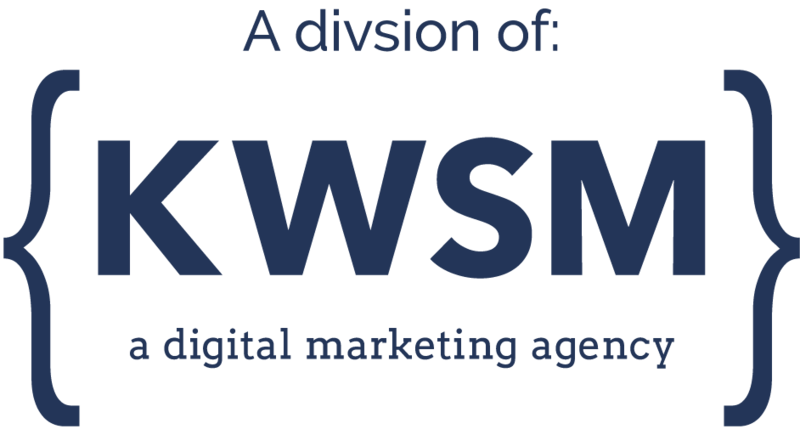 We also manage the content on the website, adding or removing employee bios as needed, changing out slider images to keep things interesting, and building landing pages as needed for new initiatives.